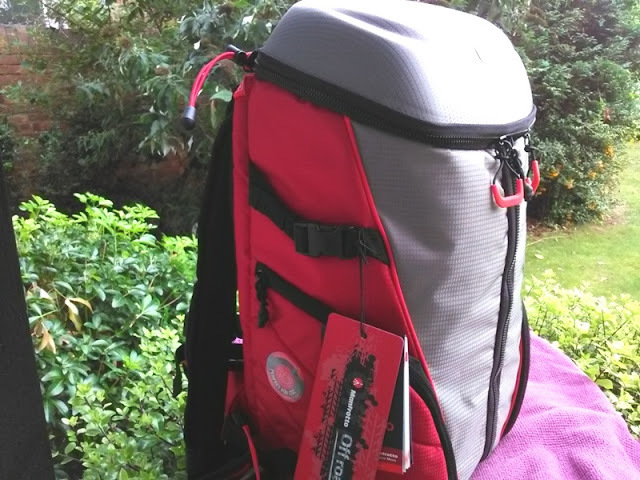 Manfrotto Off road Stunt Camera Backpack For Action Sports! 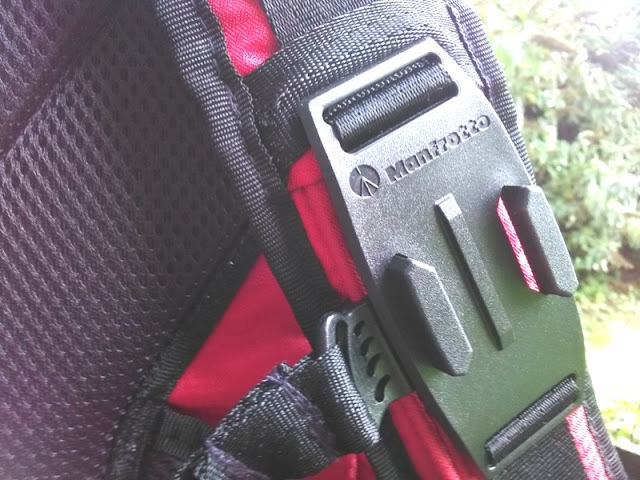 If you are searching for the perfect carry-on size backpack that is tough and durable to keep your cameras when out and about, check out the Manfrotto Off road Stunt camera backpack! 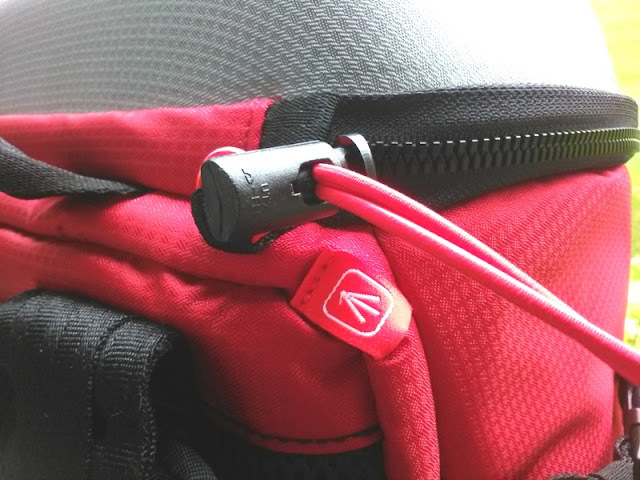 The shell of the Manfrotto Off road Stunt camera backpackk is rigid, water repellent, padded and comes with removable dual internal pouches with interchangeable dividers for storing your action cameras (up to three of them) and a compact system camera (or hybrid camera), as well as camera accessories and other personal gear. 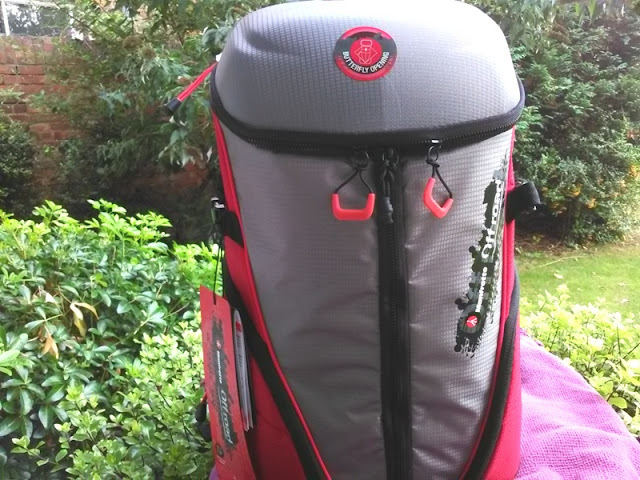 There is a dedicated GoPro action camera backpack mount on the left shoulder harness as well as two large draw strings on the back of the backpack to keep an action camera telescopic pole or tripod. 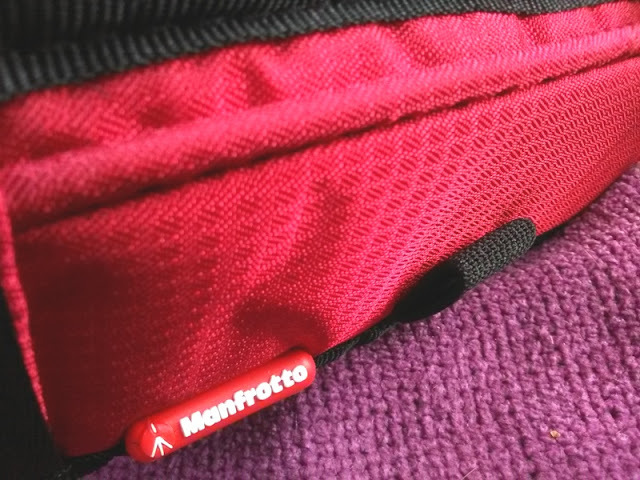 With the Manfrotto Off road Stunt camera backpack you get three external zip up compartments. 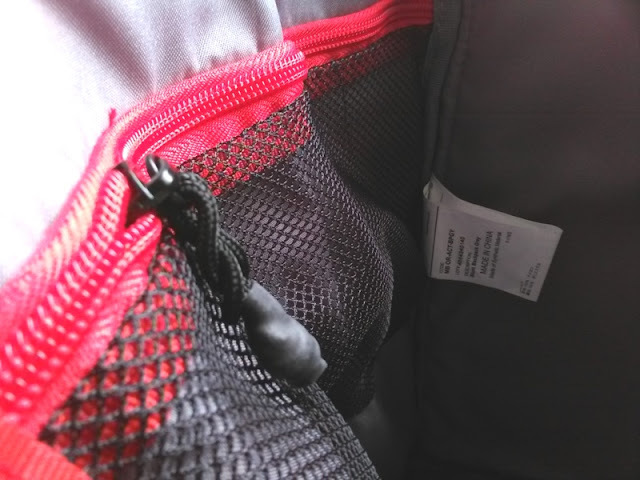 The largest external zip up compartment runs along the side of the backpack and it's large enough to store a large hydration pack. 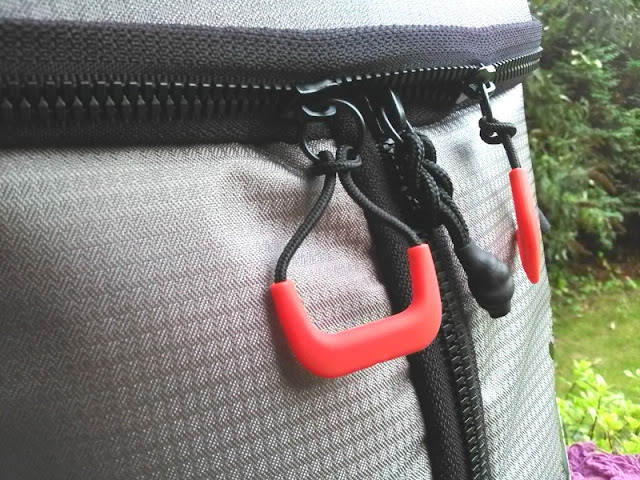 The external zip up compartments on the sides of the backpack are a decent size and great for storing an assortment of small items. 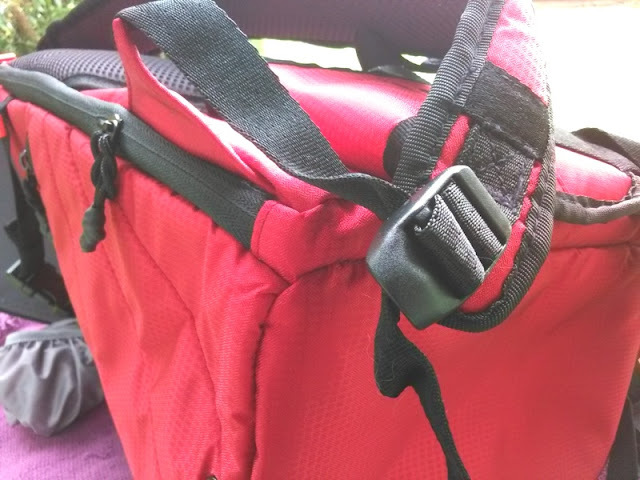 There are two ways to gain access into the backpack. 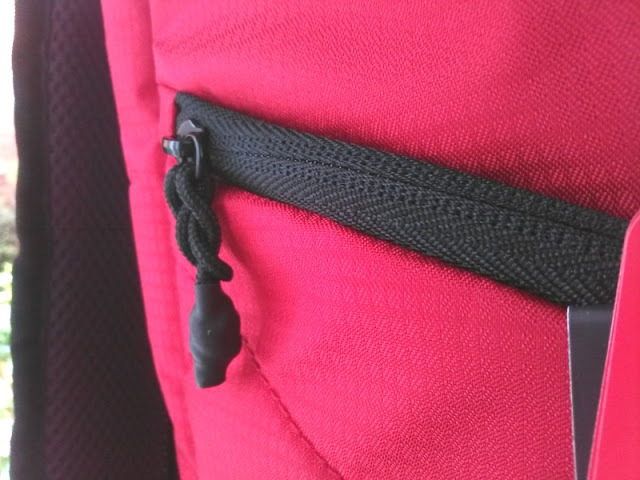 You can either unzip the top of the backpack or you can unzip the front zip all the way down. 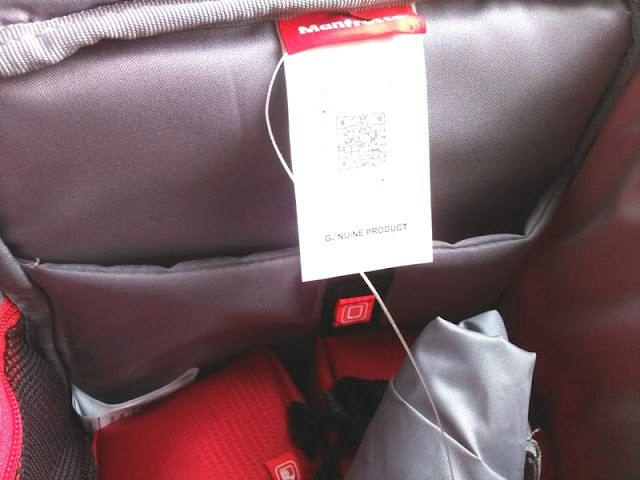 Inside the Manfrotto Off road Stunt camera backpack you get a total of three spacious internal compartments. 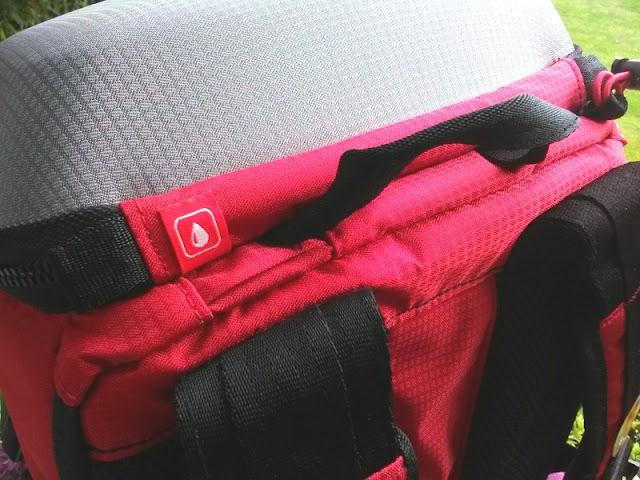 The top inner compartment of the Manfrotto Off road Stunt camera backpack is padded and ideal for storing other breakables such as sunglasses and smartphones. 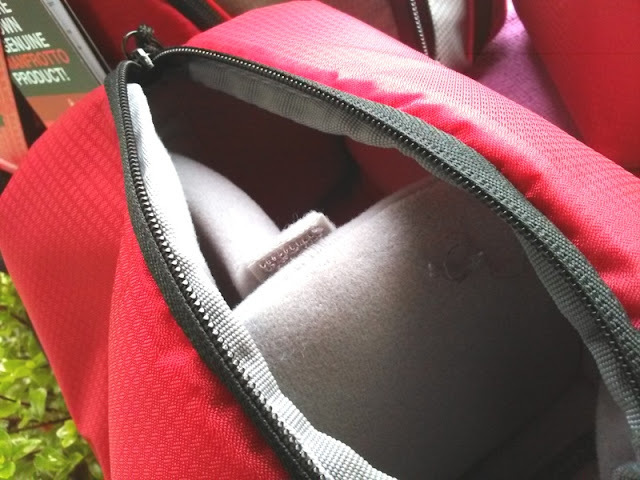 The internal back compartment of the Stunt backpack is perfect for a small laptop or large tablet. 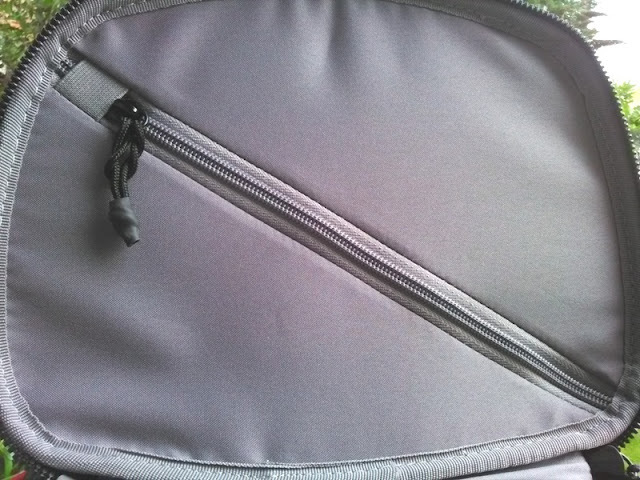 The side internal compartment has a zipper. Inside the protective pouches you can store a compact camera with a 24-70mm F/4 lens, or several action cameras and accessories. 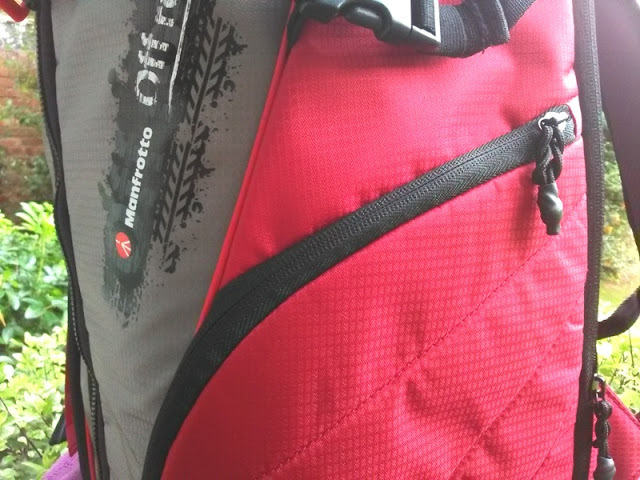 The Manfrotto Off road Stunt camera backpack is roomy, super comfortable and very well constructed. 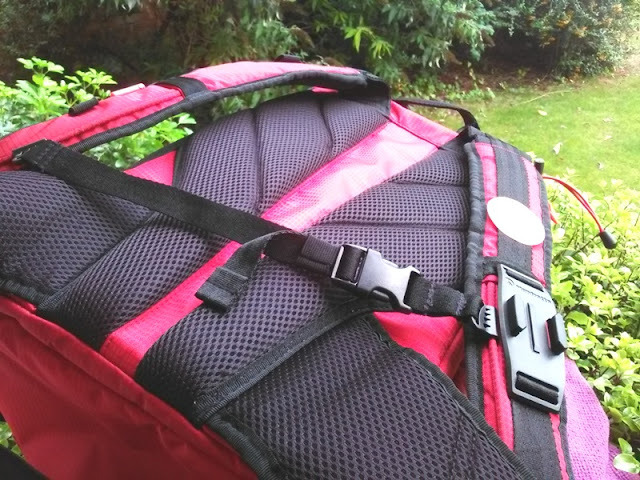 The chest and waist straps keep the backpack secured to your body, while the padded straps do their job very well. 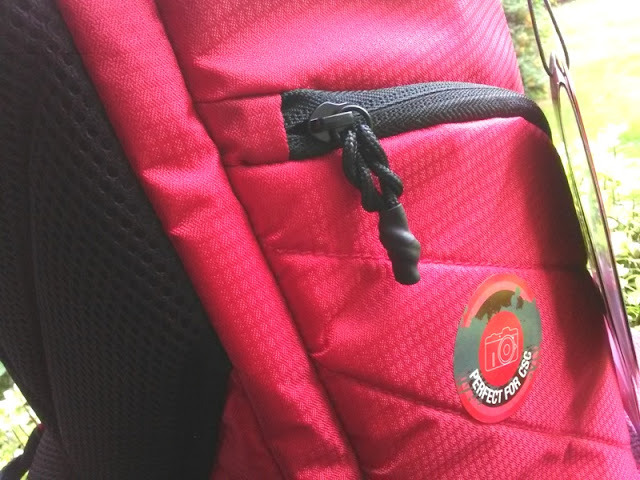 The rain protector cover for the backpack is a nice little touch.